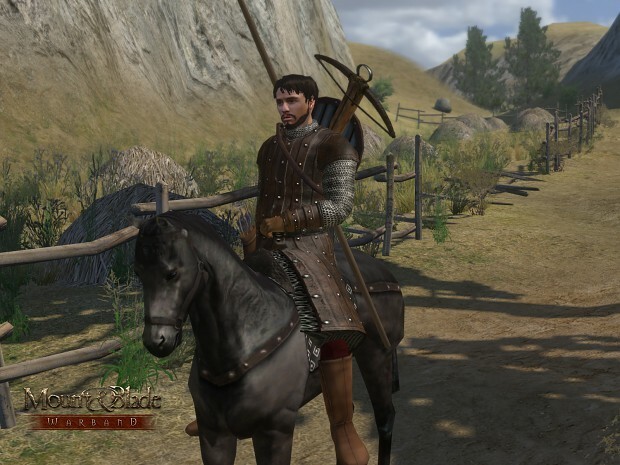 Mount and Blade: Warband is the first sequel for the action role-playing video game Mount and Blade. First announced in January 2009, the game was developed by TaleWorlds and was published by Paradox Interactive on March 30, 2010. Warband expands on the original game by introducing a sixth faction, increasing the political options, allowing players to start their own faction, and incorporating multiplayer modes. Reveiws of the game were generally favourable, with the addition of multiplayer the most highly praised element.